UAE expatriates have to follow a new procedure. As from now on all wedding certificates MUST be attested by the UAE embassy in Seychelles. There is no need any more to visit the Seychelles embassy in Abu Dhabi. 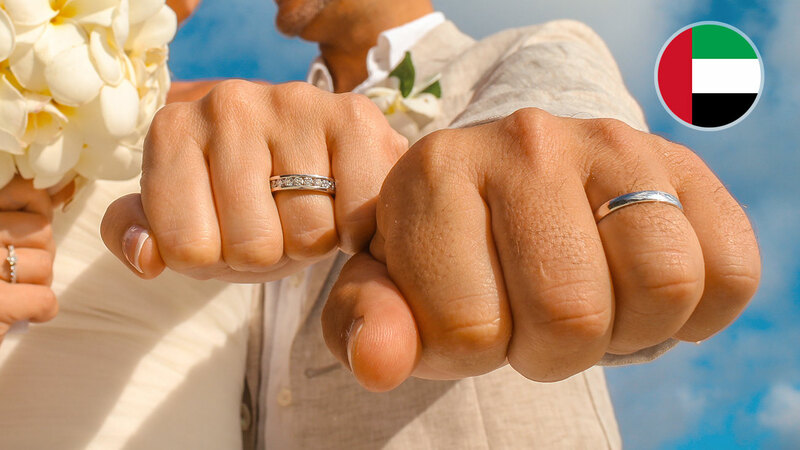 The civil weddings performed in Seychelles are recognized worldwide including UAE. UAE expatriates have to follow a new procedure. 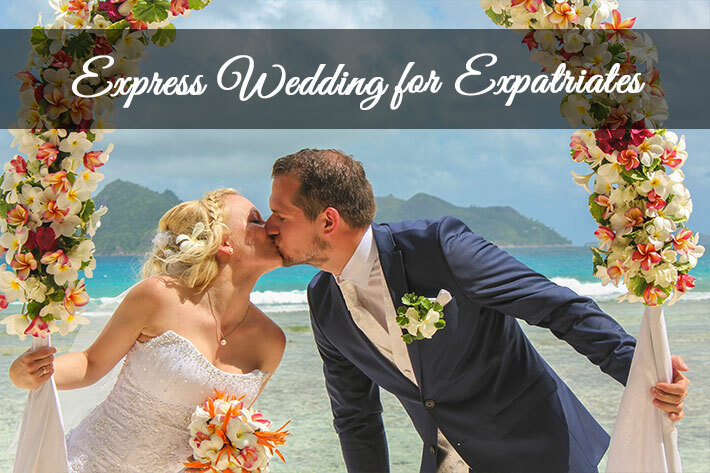 As from now on all wedding certificates MUST be attested by the UAE embassy in Seychelles. Seychelles Wedding.org: Seychelles, a top notch holiday destination for its exotic beaches and panoramic ocean view. The republic of Seychelles has become one of the first holiday hangout countries for weddings, honeymooners and the celebrities in every field across all domains which have been proudly enlisted in Lonely Planet’s top ten lists.